BAR HARBOR, MAINE – The National Park Service (NPS) invites the public to attend the grand opening of Schoodic Woods Campground at 3 pm on Wednesday, September 2. A ribbon-cutting ceremony will take place at the campground ranger station with remarks by The Honorable Angus S. King, Jr., United States Senator; Sheridan Steele, Superintendent, Acadia National Park; and Mark Berry, President and CEO, Schoodic Institute. The campground will be open for self-guided tours starting at 3:30 pm, and the event will conclude with a presentation about the Schoodic Institute at the amphitheater starting at 4:30 pm. Limited parking will be available at the campground, which is located on Schoodic Loop Road about one mile south of State Route 186 in Winter Harbor. Satellite parking will be available at the Masonic Lodge and Winter Harbor Town Office on School Street in Winter Harbor. The Island Explorer will provide free, continuous shuttle service between the satellite parking and campground from 2:30 to 6:30 pm. The first bus will leave Winter Harbor at 2:30 pm, and the last bus will leave the campground at 6:30 pm. The opening of Schoodic Woods Campground is the culmination of a decade-long effort to protect a 3,200-acre tract of land abutting Acadia National Park that was threatened by the development of a resort, including a hotel, golf course, sports center, and luxury villas. In 2011, an anonymous buyer (operating as Schoodic Woods, LLC) purchased the land and, over the past two years, constructed the campground along with 8.5 miles of bike paths and 4 miles of hiking trails on the southern half of the property. In 2013, Schoodic Woods, LLC generously donated a conservation easement over 1,400 of the 1,600 acres south of State Route 186 to the United States of America, which allows the NPS to operate the new facilities and manage the land as part of Acadia National Park. The campground consists of 94 sites: 33 RV sites with water and power hook-ups, 50 car/tent sites with power hook-ups, 9 hike-in sites, and 2 group sites with a shared picnic shelter. Other visitor facilities at the campground include a ranger station, 100-seat amphitheater, and 100-space day use parking area. Camping will be available to the public on a first-come, first-served basis beginning on Tuesday, September 1. For more information, please contact John Kelly, Management Specialist, at 207-288-8703 or john_t_kelly@nps.gov. About the National Park Service: More than 20,000 National Park Service employees care for America's 407 national parks and work with communities across the nation to help preserve local history and create close-to-home recreational opportunities. Visit us at www.nps.gov, and on Facebook www.facebook.com/nationalparkservice, Twitter www.twitter.com/natlparkservice, and YouTube www.youtube.com/nationalparkservice. The National Park Service will celebrate its centennial in 2016 and is using this opportunity to invite a new generation of Americans, and those who already know and love the parks, to discover what national parks and other public lands mean to them through the Find Your Park campaign. To learn more or get involved, visit www.FindYourPark.com. CONTACT: MDI Hospital Community Health Educator Kathy Mulligan at 801-5034 or kathy.mulligan@mdihospital.org. BAR HARBOR—The Mount Desert Island Hospital Wellness team is offering a Diabetes Prevention Class that will begin on Monday, September 14, from 6:15 to 7:15 p.m. at the MDI YMCA in Bar Harbor. The class is free and will require a 12-month commitment. The classes will meet weekly each Monday for 16 weeks and then monthly for the remainder of the year. The class is designed to provide information on how to prevent diabetes by cutting fat grams and exercising for 150 minutes per week. By following the program, participants can lose 7-10 percent of their body weight and lower their chances of developing Type 2 diabetes by 58 percent. The community based Diabetes Prevention Program helps participants make small successive changes in diet, physical activity and stress management. Meetings, hosted by a trained facilitator, offer a support system for participants to share their successes and manage their setbacks. “We’ve seen amazing changes, not just in weight loss but in attitudes,” said Donna Wiegle, a Swan’s Island resident and the inaugural Diabetes Prevention group’s community coach. The program is funded by a $450,000 grant from the Health Resources Services Administration, a division of the U.S. Department of Health and Human Services. MDI Hospital was awarded the grant in order to lead in the development and implementation of a patient-based program to identify those who may be at risk for diabetes and provide evidence-based methods on finding ways to improve their health. According to the Centers for Disease Control, one in three adults in the U.S. is at risk for developing diabetes, and many who are pre-diabetic may not be aware of that risk. For more information, or to sign up, contact MDI Hospital Community Health Educator Kathy Mulligan at 801-5034 orkathy.mulligan@mdihospital.org. 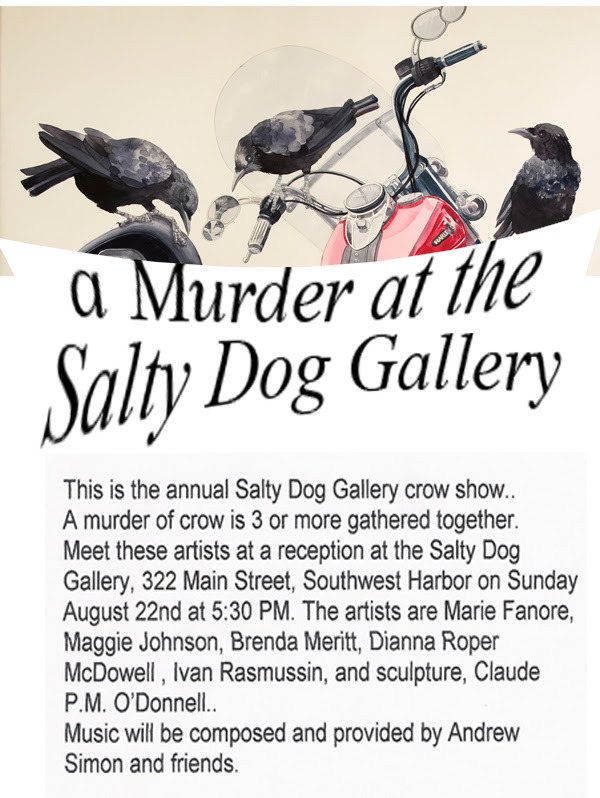 a Murder at the Salty Dog Gallery! Mount Desert Island is a very special place ! with its 200 miles of hiking trails with magnificent views. Southwest Harbor, just minutes from the park. 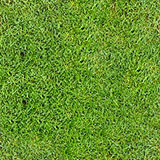 There are fine restaurants here and many conveniences found in much larger communities. Featured artists are Ivan Rasmussen, Maggie Johnson, Brenda Merritt, Dianna Roper McDowell, and sculpture, Claude P. M. O'Donnell. "what is the link to see "On the Edge"
Harbor House & Acadian Youth Sports are excited to announce a change to the long running Brennen Lowe Memorial Golf Tournament. This tournament was created by Scott Phelps in memory of a local student who passed away from cancer as a fundraiser for Harbor House Youth Sports Programs. 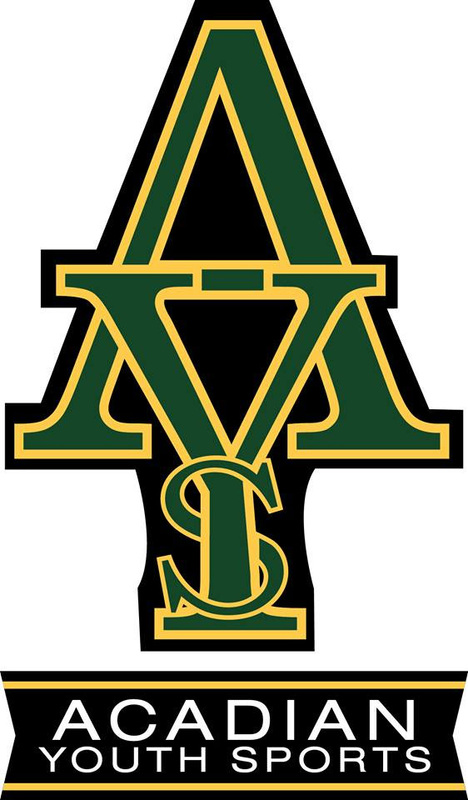 When Scott Phelps passed away in 2014 the Acadian Youth Sports organization created a scholarship in his name to be awarded to 2 high school seniors who exhibited athletic excellence and exemplary character. The two organizations have decided to join forces in an effort to raise funds for the youth sports programs offered by both groups and the Scott Phelps Scholarship fund. 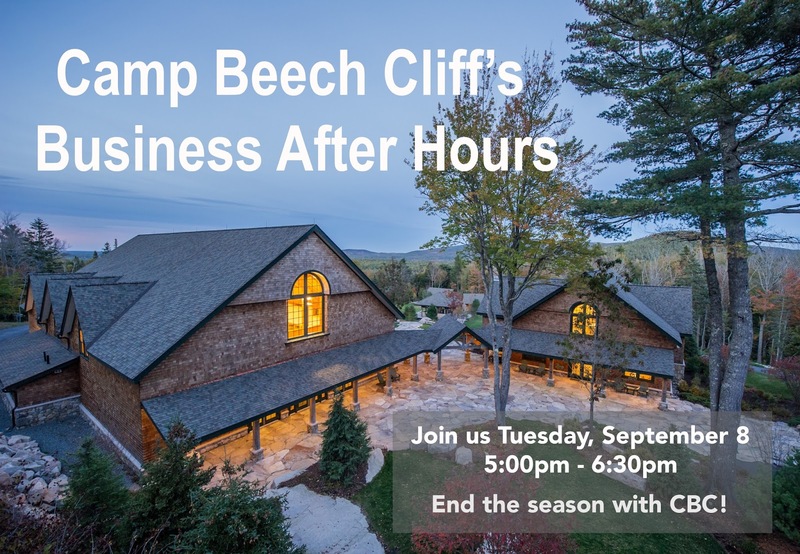 Businesses and families who have benefited from the programs offered by both organizations and the coaching of Scott Phelps are encouraged to become hole sponsors. Pre-Registration is required. $75.00 per person, scramble format. Network in the great outdoors! Enjoy great food, spirits, tours, and door prizes. Last chance to enter to win a mint condition 1963 Old Town Canoe! Raffle drawing will take place at event. Contact 207-244 0365 or events@campbeechcliff.org with questions. Welcome to new Member G.F. Johnston & Associates! G.F. Johnston & Associates is a consulting Civil Engineering Firm that provides comprehensive design and construction services. We are typically involved in survey mapping, site planning, road design, stormwater, water supply and sewer system design. We provide consultation and design for flood control programs, stormwater permitting, and the preparation and processing of development applications. We provide a range of services that assist clients in developing plans for their private homes, on up through the detailed design and construction plans required for public bid infrastructure projects. The company founder Greg Johnston, is a University of Maine graduate and registered Professional Engineer. Following his internship with local engineers in the 1990's, Greg relocated to the Chicago area to pursue a career in Civil Engineering as related to community development. While in the Chicago area Greg worked for a private consulting firm providing services for commercial and residential projects. The projects ranged in size from single family residential homes to neighborhood designs in excess of 600 acres.Upon returning to his home on Mount Desert Island Maine in 2003, the founder managed a local office for a civil engineering firm through 2007. The establishment of G.F Johnston and Associates was formed to provide resource conscious and personalized consulting services to the communities surrounding the Mount Desert Island area. Welcome to New Member Ironbound Restaurant & Inn! Welcome to our Newest Chamber Member, Leslie Harlow at Ironbound Restaurant and Inn! Re-imagined classics and modern cuisine made from scratch. Farmed, foraged and fished from local and regional sources. The Restaurant: Ironbound Restaurant opens for dinner, 5 pm to closing, serving up wonderful food and drink in a casual atmosphere where family, friends and associates meet. 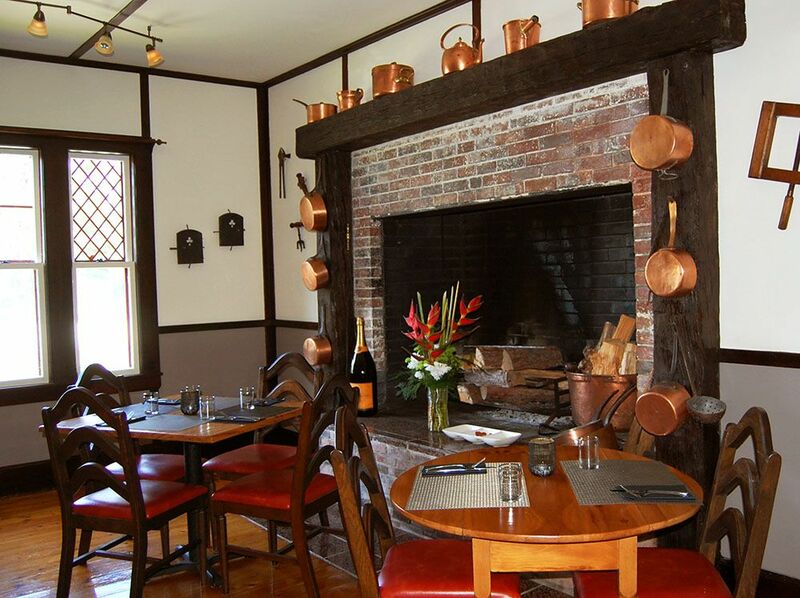 The dining rooms exude old world charm, where a large fireplace welcomes our guests into a casual, thoughtfully decorated space. The offerings prepared by Chef Rob Johnson, is a modern American cuisine menu with a bistro style element. Locally sourced foods, fresh fish, Maine oysters, quality meats as appetizers, small plates and full entrees are the backbone of our casual, creative menu. Our daily specials keep things interesting for our staff and guests. Stop in for a drink or stay for dinner. The Bar: Our welcoming, well stocked bar offers spirits, fine wines, local brews and drinks crafted with fresh fruits and house-made mixers. And we pour with a heavy hand so come enjoy! Adjacent to the bar, is The Sitting Room, where comfortable couches and furniture are a great place to stop in for a drink to gather with friends or to meet other travelers. Outside seating makes for a casual, el fresco experience on the Back Porch. Live music with local downeast musicians is Thursday, Friday and Saturday nights. Happy Hour daily 5-6:30. The Inn: The beautifully appointed rooms are a comfortable blend of chic and comfort for today’s active lifestyles. Each room offers queen or king size beds with beautiful bedding and private, en suite bathrooms that are appointed with quality fixtures and good lighting. Interesting artwork and decorative items create a visually pleasing space. The rooms have Bose Wave radios, comfortable chairs and table for working, as well as outside private sitting areas overlooking the lovely grounds. 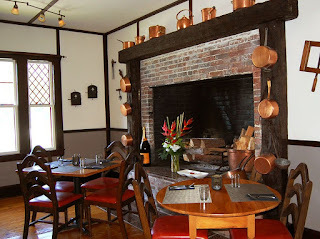 All room stays include a breakfast in the morning from 8-9:30 in the Sitting Room where we serve great coffee, Sullivan Harbor Farm smoked salmon, fresh fruits and other light fare. Our Host and welcoming staff is happy to help you with directions and local knowledge with your daily adventures in the splendid area known as Downeast Maine. Complimentary Wifi is available. Ironbound is a great place to gather with family, friends or business associates in both our restaurant or inn. Planning a party? Looking for a special dinner? Hosting a rehearsal dinner? Want us to hold a certain table for you? Looking for rooms for a wedding? Getting the gang together for a family reunion? We can work with you to make your event gathering a great success. Just drop us a message at info@ironboundmaine.com. The Grounds: Enjoy yourself outside in the gardens that surround the property or walk about and see our cultivated, on site gardens where we raise some of our foods. Before dinner bask in the late afternoon sun under the canopy of towering pines in the backyard. Or take a short walk. The property adjoins a Conservation Trust where a network of quiet walking trails take you into old growth woods with lush ferns, moss and an abundance of birds and is a wonderful place end your day.